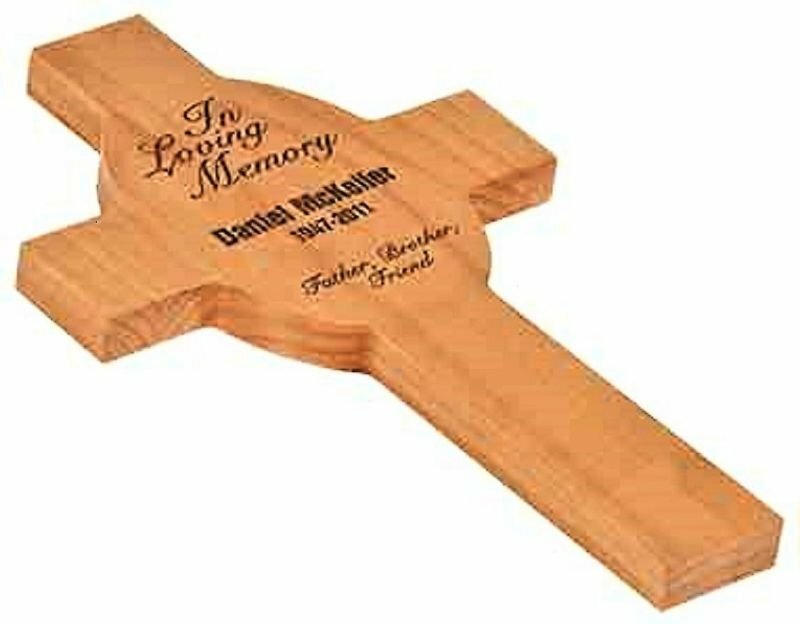 Engraved Solid Red Alder Wood Cross. 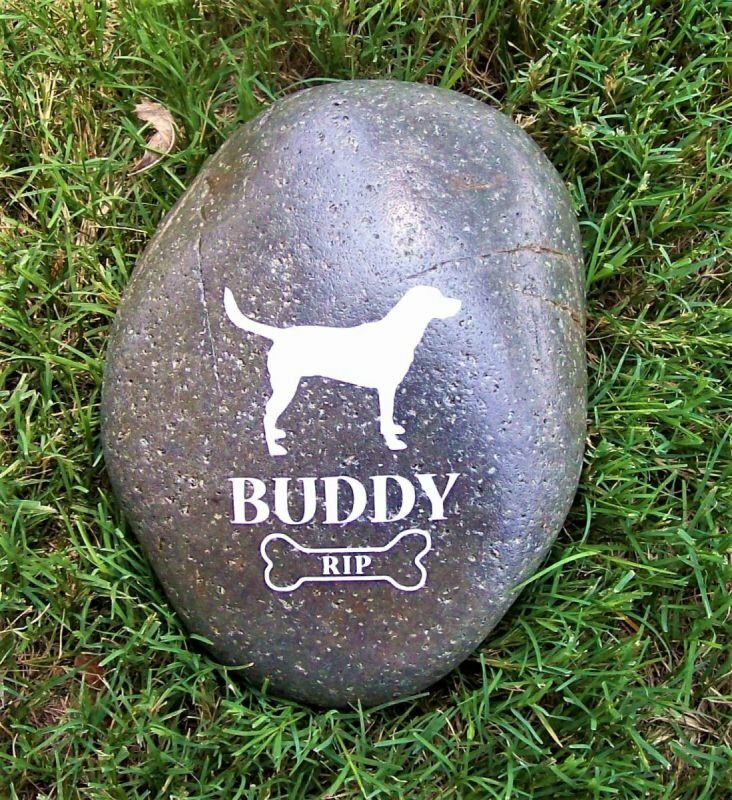 A fitting gift for a child's First Communion or as a fond farewell to the family member of a lost loved one. 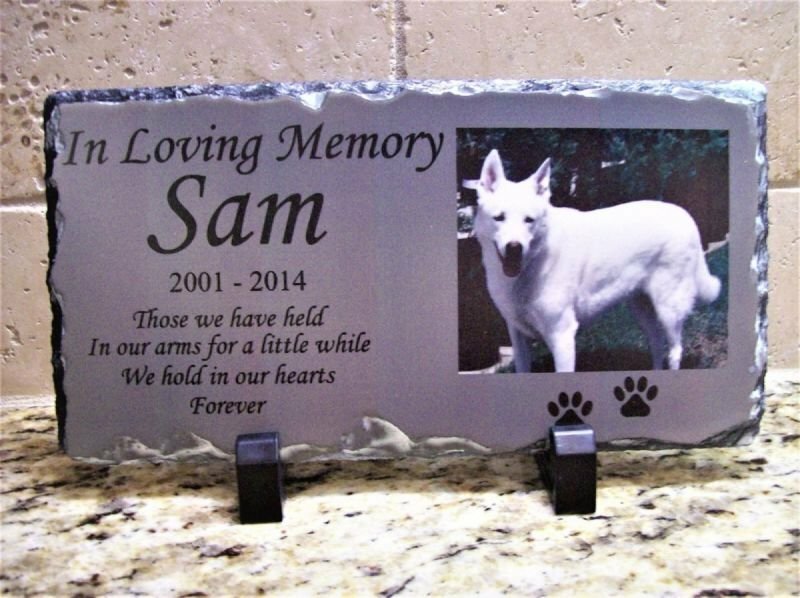 Comes with a keyhole slot for hanging, Personalized free. Measures 13 5/8" tall x 8" wide.